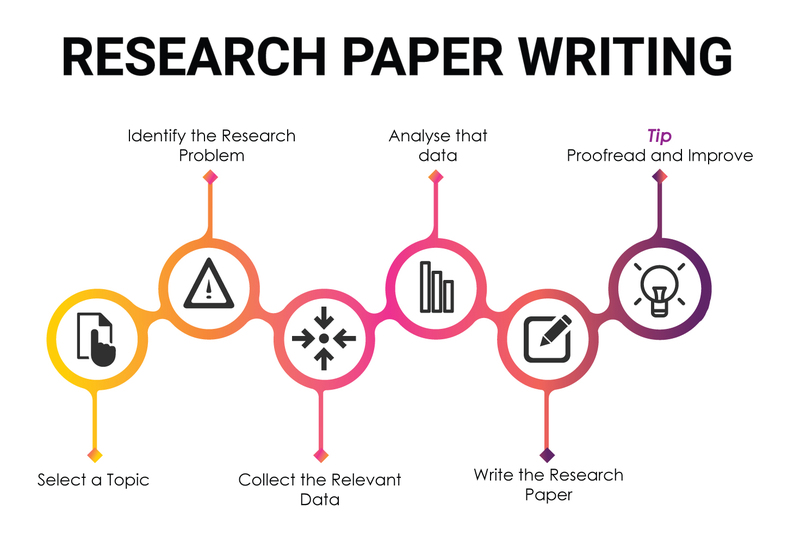 In your study life many times you would have heard the term research paper when we break the Research in two parts making it Re-Search, it is the re-investigation of available study to form a new way or new idea backed by the previous material or studies available. Research is the attempt of searching again the previous ideas given by experts, it is not just a simple process of searching but it is very structured and a scientific way is followed to do the research. In a research paper, the ideas are expanded with the ideas previously published by experts in their research papers. A research paper argues a specific problem and suggests the different solution to that problem based on the previous proved ideas. We can also infer that a research paper is a paper that contains the findings of researched problem. A researcher selects a specific topic on which the research is based, later he collects the related data and analyze the data to come up with the different ways to solve that problem. Research is finding the solutions for a specific problem and a research paper is later published to address that problem and its solutions. This type of research paper explains the problem in the form of an essay, it provides the deep details of the problem and it is the explanation paper and used for defining a problem. This is the descriptive type of research and it describes the problem from start to end. In this type of research, paper researcher investigates the problems and define those problems in their own ways based on the proof found while investigation. This type of research addresses the cause and fact and it identifies that what is the relationship between the one variable with another, thus its name is causal research when one variable is changed what another variable will have this type of research papers contains such data and address the problem. Who Writes the Research Paper? A person who is interested in researching and solving the problems, he has skills of analysis he is good at technical knowledge and understands that how a problem can be identified with the help of research. Who conducts a research is called a researcher, and he has wide knowledge and set of skills which help him or her in conducting the research. Different researches are being done in the field of business, medical, engineering and much more. Businesses do research to test the market if their product is good and worth to launch, medical specialists conduct research to check the newly discovered treatment, engineers conduct research to check the new technology etc. In this way, every field conducts research and publish the research on a paper that paper is called a research paper. Apart from that students are also given a project in their final semesters to obtain their higher degrees, they have to conduct the research and present it in the university so that they can understand the practice of their knowledge and apply those learned techniques in real life. One has to select a specific topic in which he or she is interested and want to conduct a research that topic will further elaborate the different variables that will be analyzed and conclusions will be obtained. In this stage, you have to find out the actual problem which you will address and provide the solutions. For example, you are doing research on an efficiency of the organization, let’s say, why a specific organization is not performing well in their respective areas. So in this research, you will find the reasons for this problem that why an organization is not performing after finding the reasons you will have to suggest some solutions as well based on the research. This is the most important part of research because if the data is not available you will be in trouble, so make sure you find the enough required data the source of data can be primary or secondary it is based on the research paper you are going to write, if it is related to the primary market you can conduct interviews, fill out the questionnaires and focus group etc, but it is related to financial markets or facts and figures you can use the secondary data available on the internet, on different documents available in the respective offices etc. You will analyze the collected data find out the results, those results will be based on the hypothesis and also you will have to assume some reasons from which few can be the actual reasons of not performing well in the above-discussed organization. The final write up that will address the issues in the proper format of research, for example, it will start with the introduction and will end to conclusion and recommendations. This paper will discuss all the situation, it will address that what was the actual problems in the specific organization, how it occurred its reasons based on the data you collected and you will suggest the solutions not only one but different solutions that solutions will be previously proved solution. 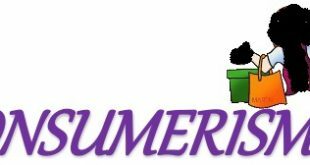 You can state that similar problem was in another organization and also the reasons were same they used an approach to solve the problem and therefore that approach is valid for this solution and can be used to solve the problem in this specific organization. This all process will follow a structure with the figures and facts the paper that consists of that information is called a research paper. This can be used by the organization that had a problem, it can also be referred by other researchers in the world who are coping up with the same type of research problem and this paper can be also used for other relevant stakeholders. This section discusses the issue and reasons; also this consists of the data analysis and finds of the research. This section of research paper concludes the situation with the suggested solutions. This part is the end of research. 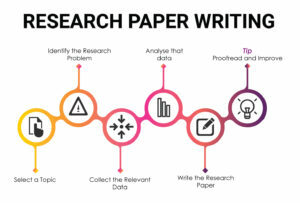 When you start writing a research paper don’t take it as easy as an simple assignment or a term project because it is something different it has a unique purpose or objective which must be fulfilled, if a research paper doesn’t address the problem for which it was written then it is not acceptable or a valid research paper, therefore, consider the below tips in your mind or make some notes to remember these points, if you fully understand these tips it will help you to write a purposeful research paper. Be specific: research papers always highlight the specific problems; these are not general but the concise and to the point, when you write a general thought that becomes an essay but a research paper must consist to the point and limited arguments, therefore, try to be specific while writing a research paper. Be familiar with the field: when you write a research paper it is necessary to read the background of the selected topic, you must be familiar with the all information of the selected field otherwise your paper will lack the useful information. Therefore understanding the area is very important, that will help you to narrow down the research otherwise you will be writing the ideas of here and there and your paper will not be accepted by different journals for the publication. Collect the valid data: when you select a topic to be researched, you must consider the collection of data, when you start collecting the data define a process first that what type of method you will use to collect the data if it will be systematic or random etc. You must include the relevant and useful data it is not important to increase the quantity of data but it is very much important to increase the quality of data. Proofread and improve: when you write the research paper, try to write a draft first before going for the final paper, because with the passage of time you will get more ideas and more findings can come to your way, writing draft will help you come up with the more effective ways of writing, proofread your written research paper, remove the unnecessary things only mention the relevant material and then finalize your research. If you have an expert friend it will be better to ask his or her help to have your paper proofread that will enhance your writing and makes your research paper useful. So are you ready for the Research paper writing? ?